Are you teaching about shapes? 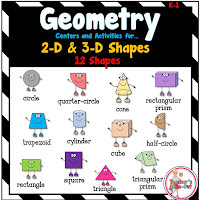 This pack is loaded with ideas, centers, activities, worksheets, and lessons using the shapes of squares, rectangles, triangles, circles, trapezoids, cones, cubes, half-circles, trapezoids, hexagons, cones, cubes, spheres, half-circles, quarter circles, triangular prisms, rectangular prisms, and cylinders. 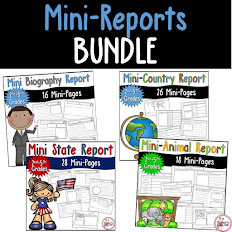 This pack is perfect for K-1st Graders! Below are the preview pages. 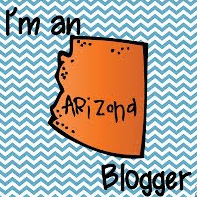 Click on a page to read more about it. 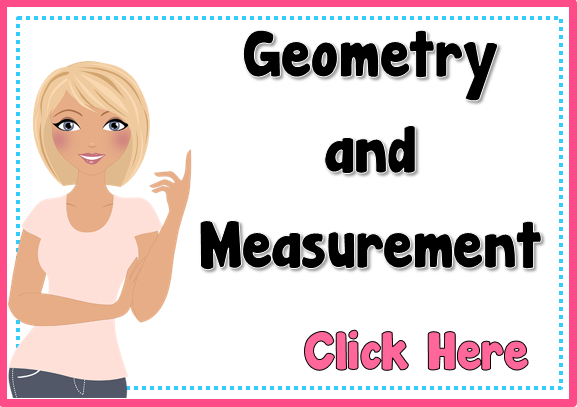 Here are some fun packs to measure by inches and centimeters. 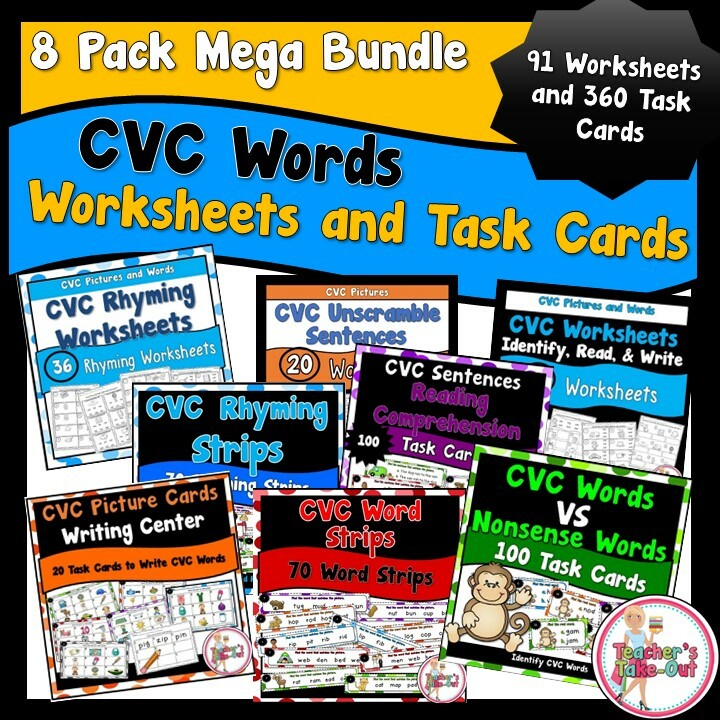 Each pack includes 50 task cards (2 centers), rules, and recording sheets. 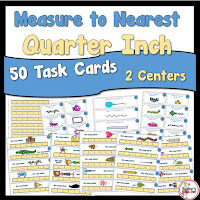 Place these task cards at your math centers to reinforce measuring to the nearest inch, quarter inch, centimeter, and quarter centimeter. 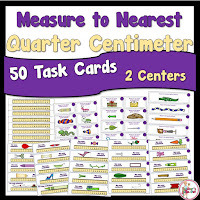 Students measure the items on the each task card or they record the measurement by counting the length from a ruler. 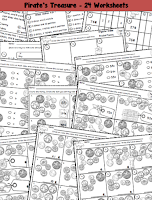 A recording sheet is included for students to find items in the classroom to measure too. 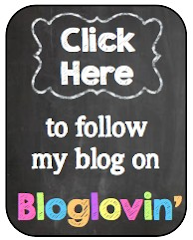 If you do not have a set of classroom rules, no worries! Each pack includes its own set of rulers. Click on a picture below to read more about it. How many of your students are struggling with Elapsed Time? This pack has 3 centers to practice this tough and frustrating skill. These task cards are able to grab your student's attention as they push through these problem solving task cards. Each center comes with their own recording sheet and answer key too. Click the picture to read more about it or take a sneak peek at the preview with the link below. 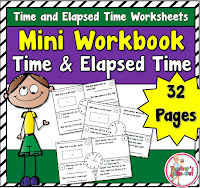 Mini-Workbook using Time and Elapsed Time has 32 half pages that you assemble into a book. Students will be practicing to tell time and answering questions about the time on the clock. This pack comes with a FREEBIE to try! 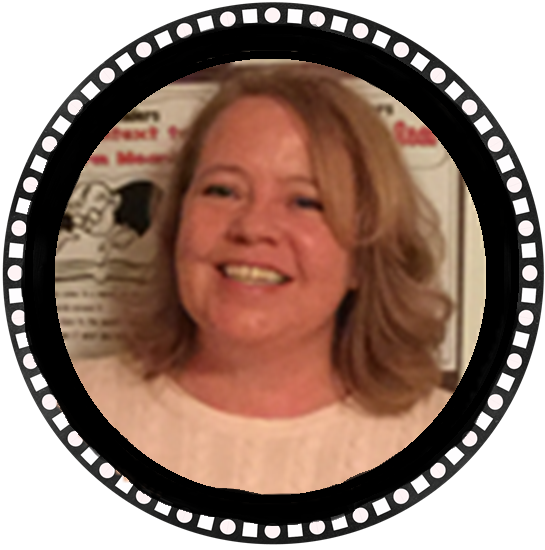 Click Here to try a page for FREE! 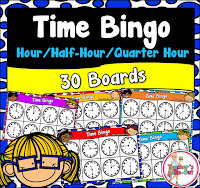 Time Bingo is a perfect class game to reinforce time to the nearest 5 minutes. 30 Game Boards are included. 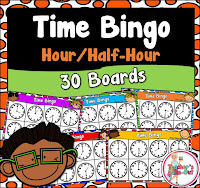 Use these cute time bingo cards for a class game or during math centers for students to play in small groups. This pack comes in a few different versions to meet the needs of classrooms. This Unit is so cute! It has 120 task cards all about Capacity! Try the Free Capacity Creature to help covert capacity. A fun way to use besides the Gallon Man. These packs are dedicated to counting coins. One set has a version for using QR Codes. 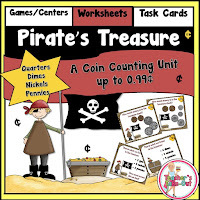 Pirate's Treasure Coin Counting Pack is loaded with ideas, games, centers, activities, and worksheets. 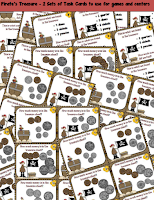 If your students are learning about counting coins, this pack is for you. 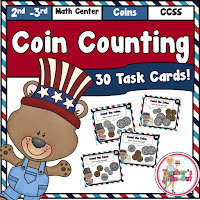 This fun little pack would be a great addition to your coin counting unit. Here is a preview of what is included in this pack. 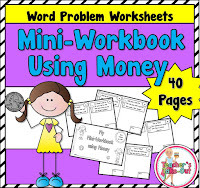 Mini-Workbook using Money has 40 (1/2 pages) all about counting coins and word problems. Assemble as many pages you desire to create a mini-workbook. Use the workbooks for extra practice during your morning work, seat work, homework, small group time, team work, or as part of your lesson. To read more about this pack, click the picture on the left. 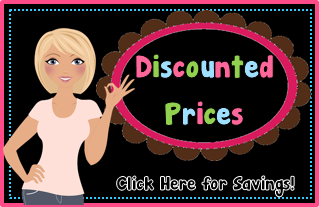 To preview and try a FREEBIE page from this pack, click this link. 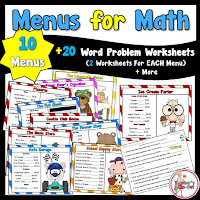 Menus for Math has 10 menus to use for word problems. There are two worksheets for each menu. 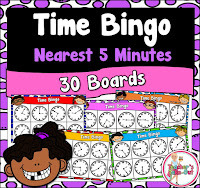 These are perfect for math centers or for early finishers. 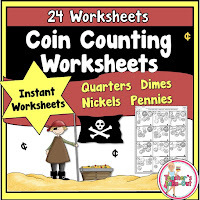 Try this pack of 20 worksheets using money word problems. Area and Perimeter has over 6 Centers and Activities to use when learning about area and perimeter. Students can build their own rooms by placing furniture in their room and then finding the area and perimeter of each piece. There are also 3 sets of task cards to use at a center. 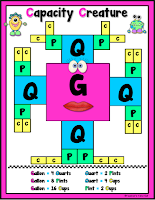 There are also a few worksheets to help practice finding area and perimeter for each shape. 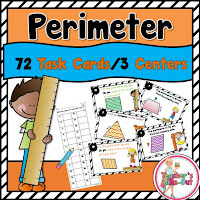 Perimeter Task Cards has 3 centers that includes 24 task cards for each center. Each centers focuses on finding the perimeter of a variety of shapes. A recording sheet and answer keys are included too. 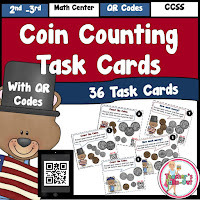 Data Task Cards for Graphing includes 3 different set of task cards. Set 2 includes 18 task cards showing data with 4 categories using tallies. Set 3 includes 18 task cards showing data with 5 categories. 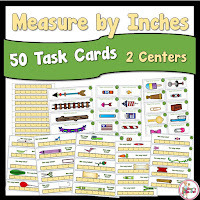 These task cards come with a few recording sheet to use the data on the task cards to make a bar graph or a pictograph. 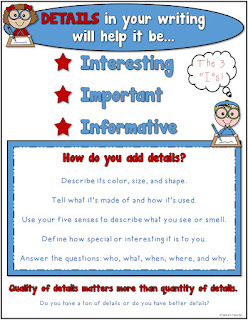 Students will be able to graph the data on the task cards using 4 or 5 categories. Click here to see the preview. Graphing Jars are perfect for 1st graders. Students count and tally the items in the jar. Then they graph the date and answer 4 questions about the data. There is also room to add and subtract the data. 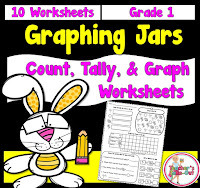 These are perfect to update your graph and tally unit. 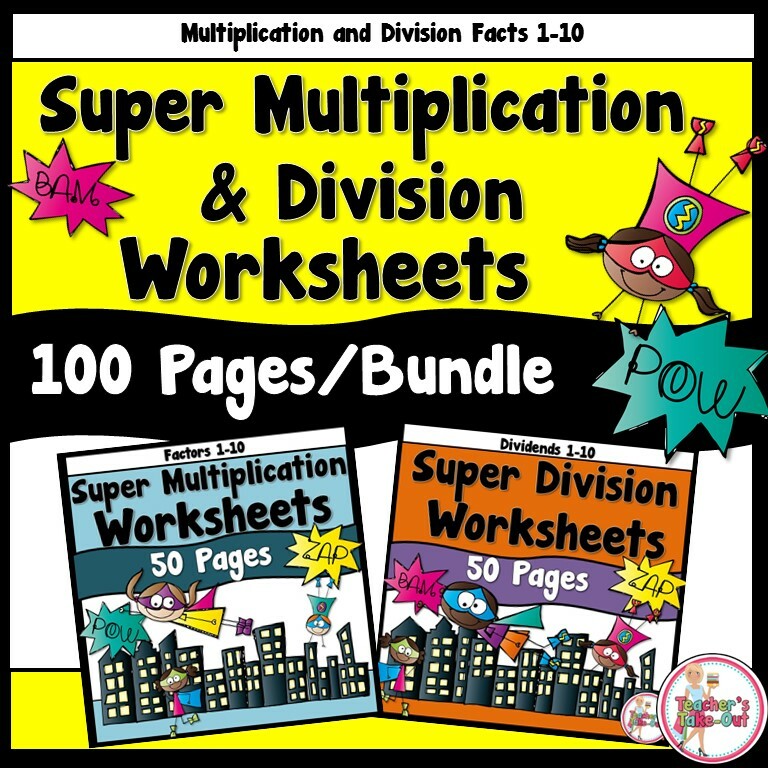 A total of 10 worksheets included. 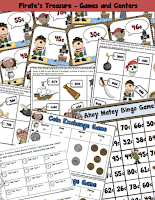 These worksheets are fun and engaging for young students.